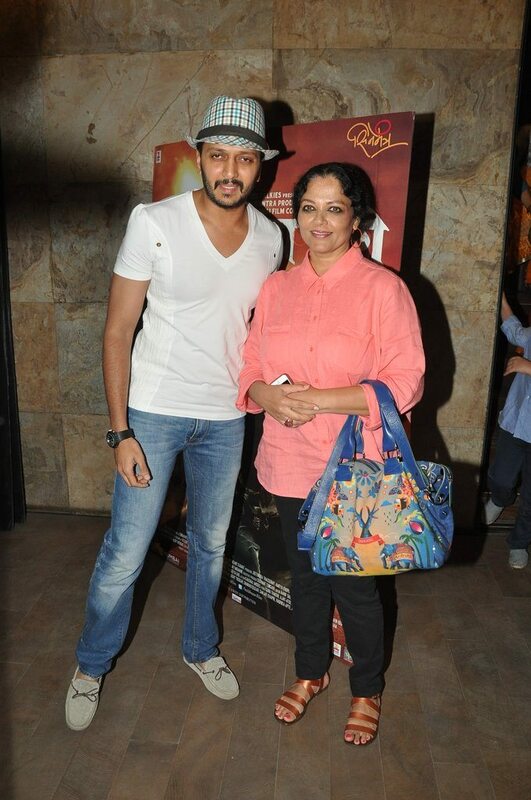 Riteish Deshmukh’s Lai Bhari all set for release. 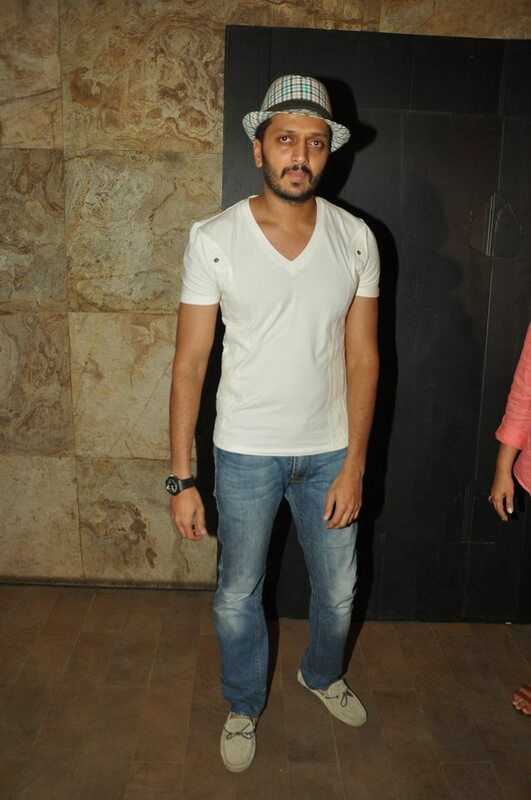 Bollywood actor Riteish Deshmukh hosted a special screening of his upcoming Marathi movie ‘Lai Bhari’ in Mumbai on July 8, 2014. The movie is produced by Genelia Deshmukh (Ritiesh’s wife), Jeetendra Thackeray and Ameya Khopkar, and is directed by Nishikant Kamat. Riteish in a recent interview said that the Marathi film industry has always worked only due to its content which should not change. The actor added that the industry is bold as they make movies with a different content which can never be made in Hindi. 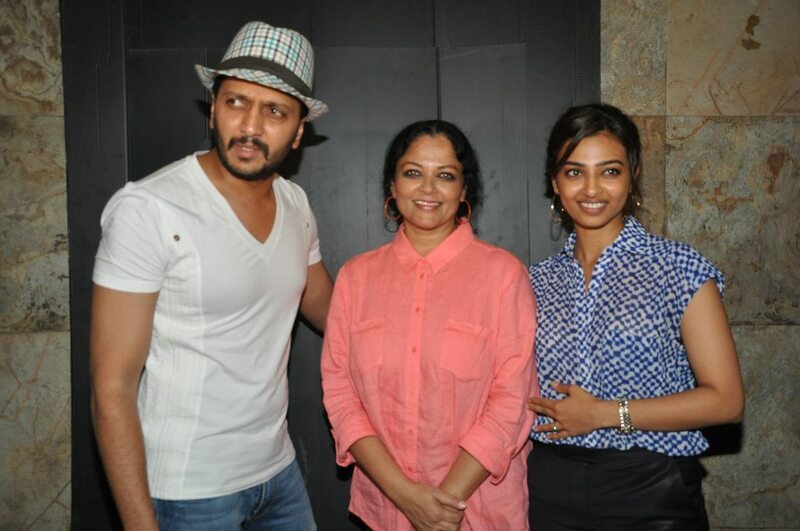 The movie stars Riteish, Sharad Kelkar, Aditi Pohankar and Radhika Apte and is all set for release on July 11, 2014. 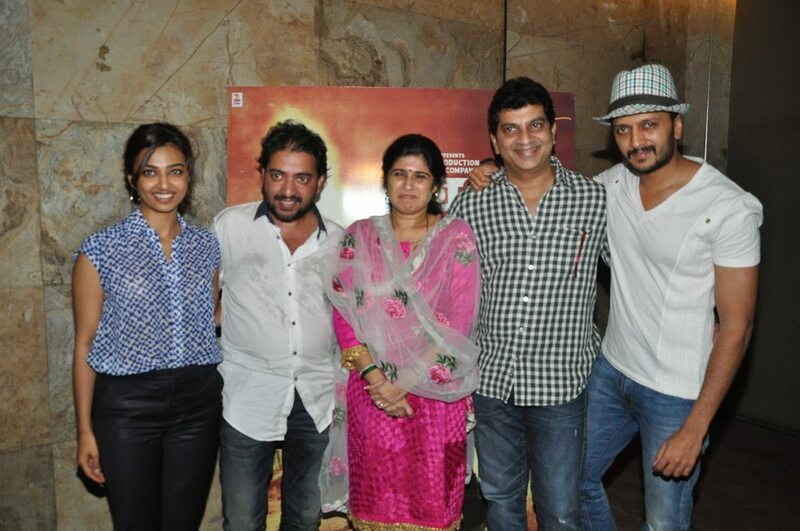 The music for the movie has been composed by Ajay-Atul.